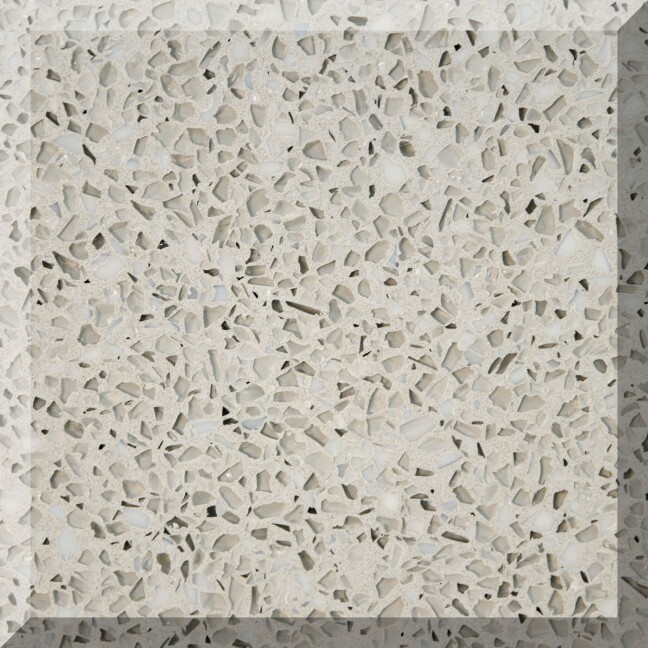 ModaCrete's primary product is 5'x10' concrete slabs that can be fabricated by your local stone professional into projects such as countertops, fireplaces and other architectural elements. 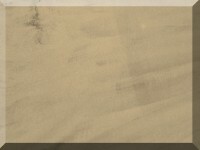 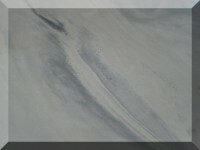 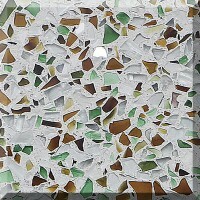 Below are the current collections of colors offered for the ModaCrete Slabs. 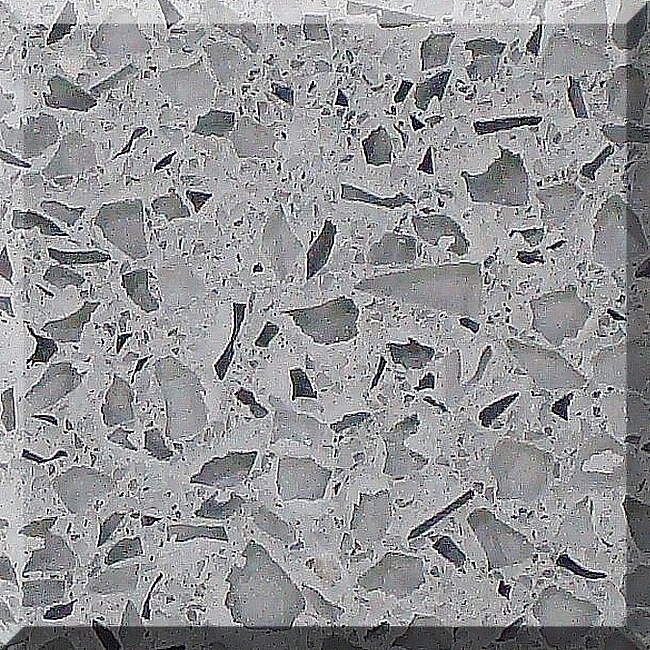 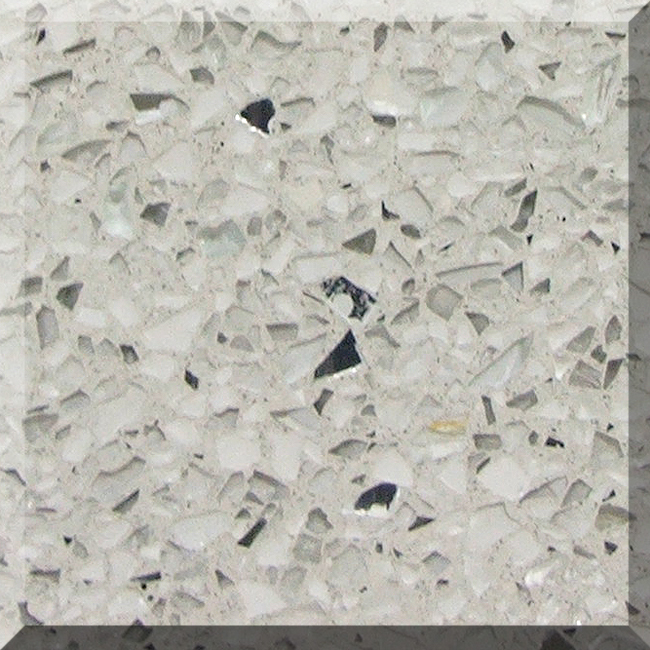 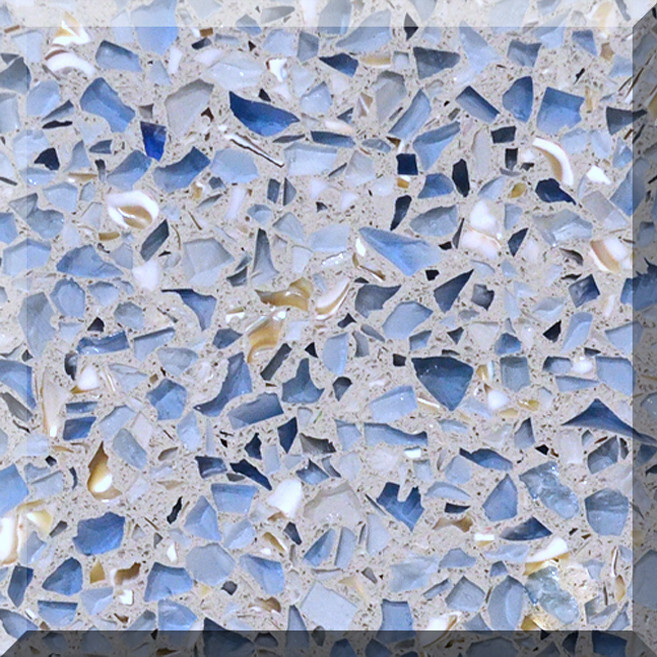 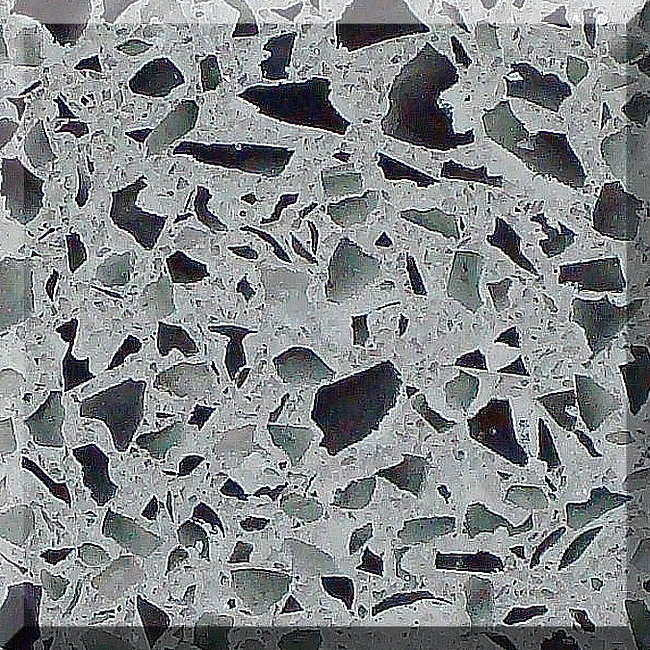 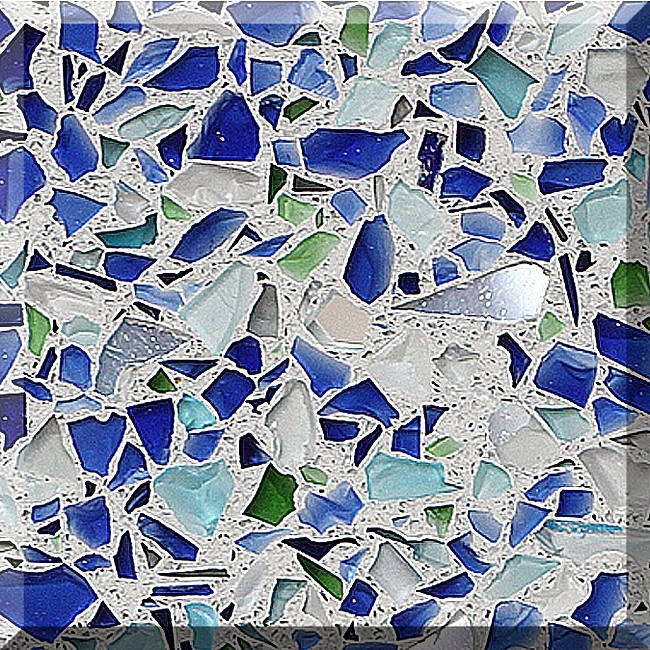 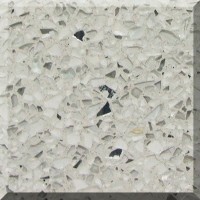 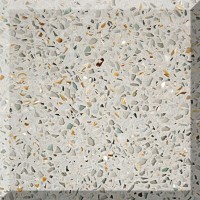 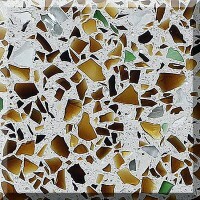 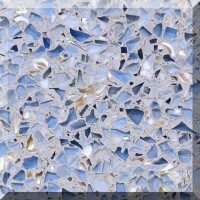 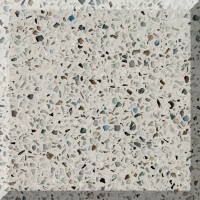 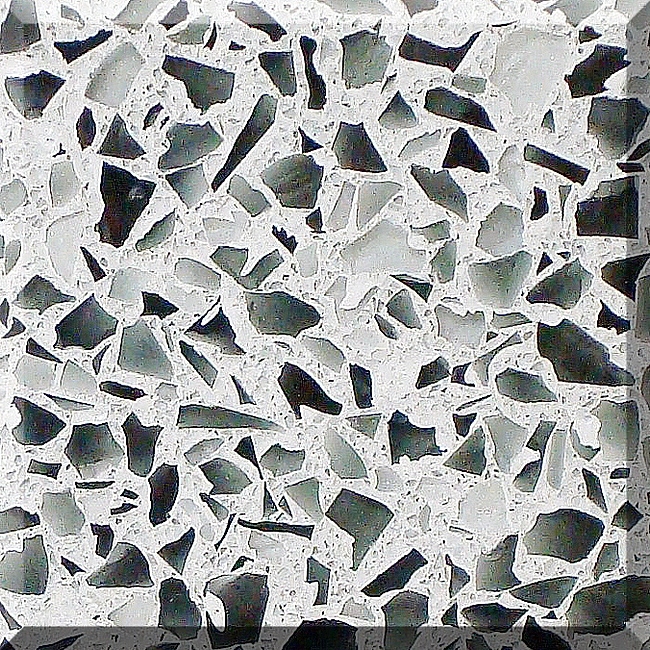 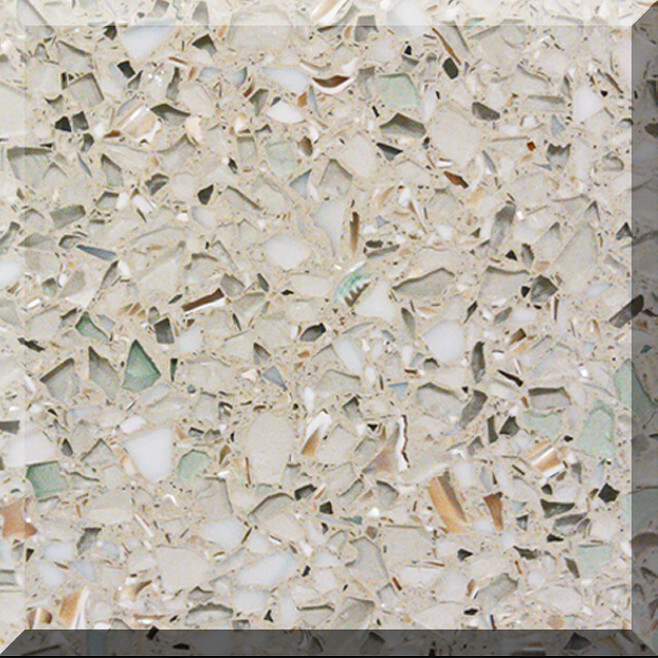 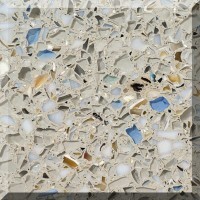 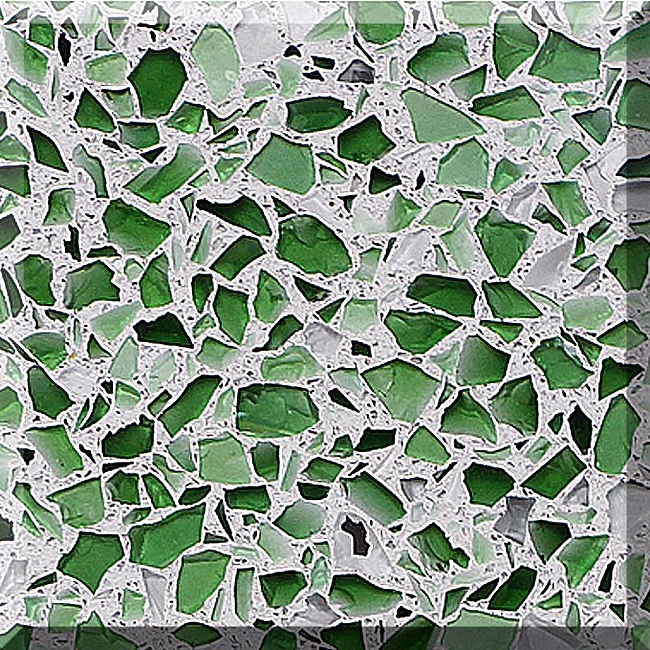 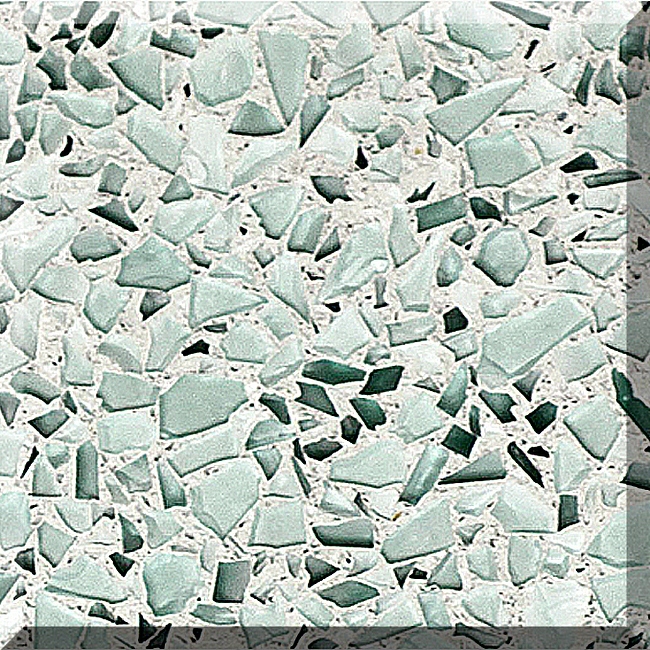 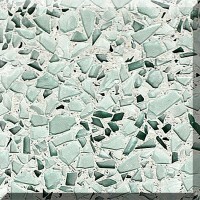 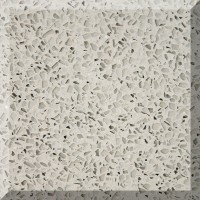 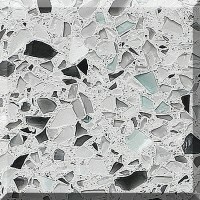 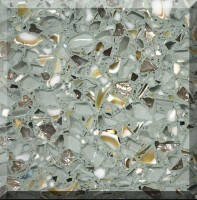 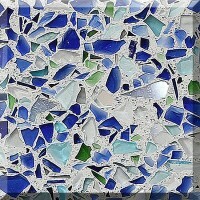 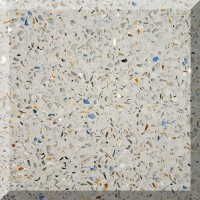 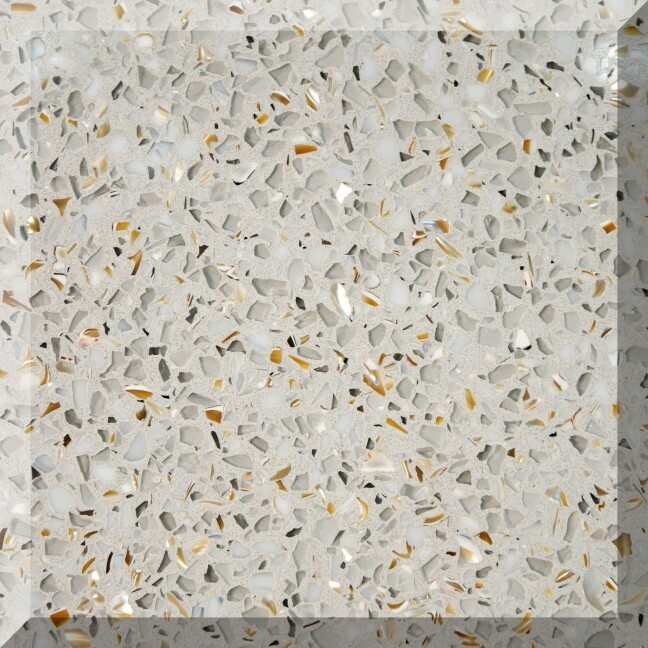 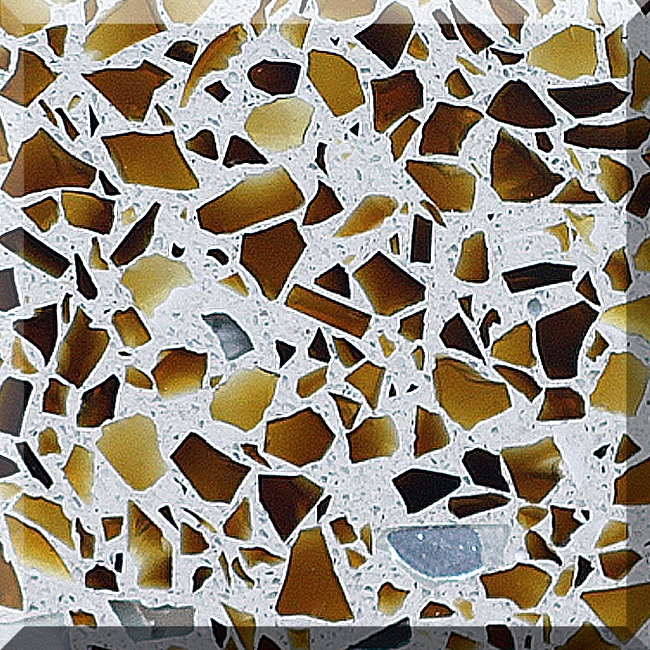 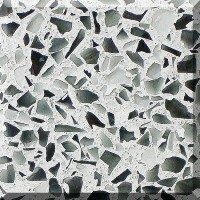 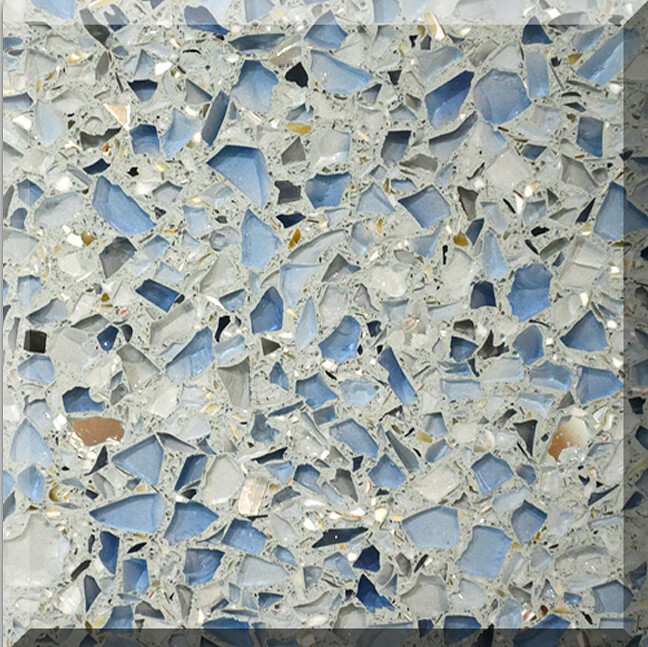 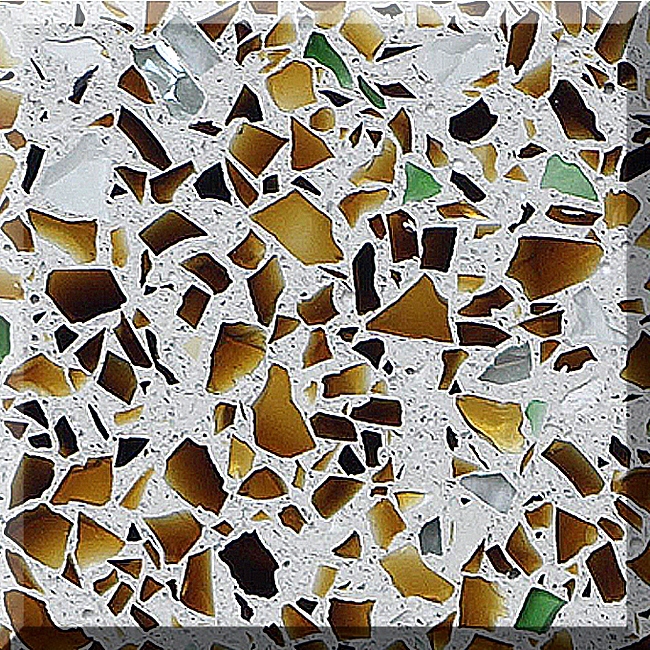 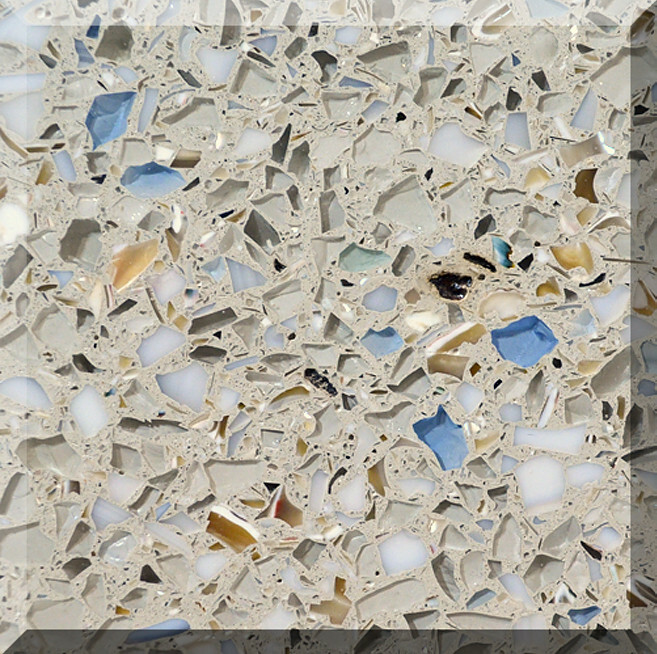 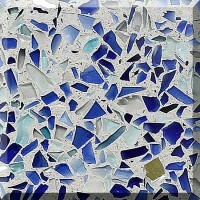 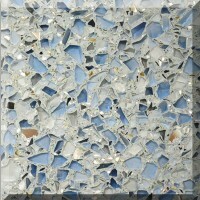 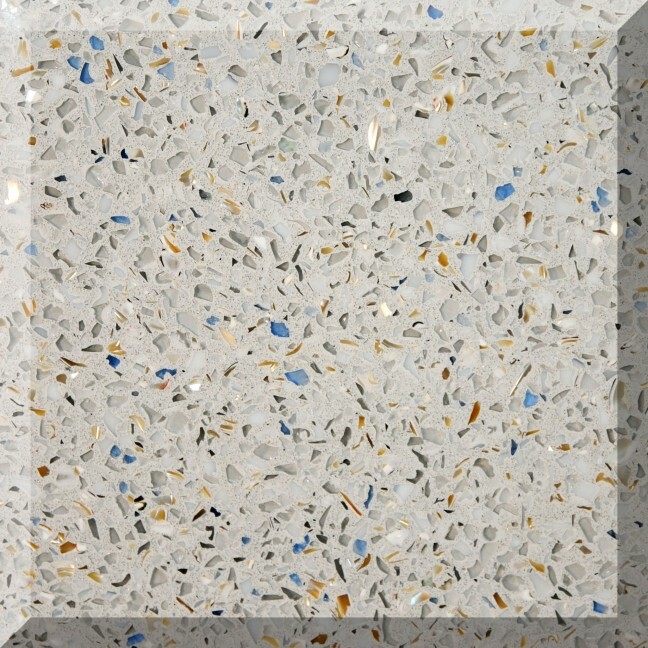 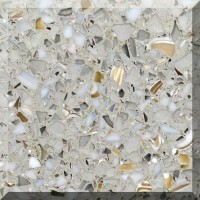 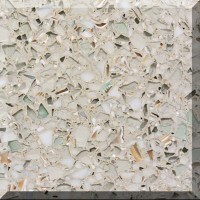 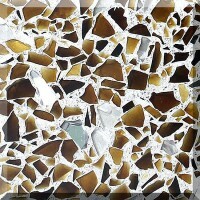 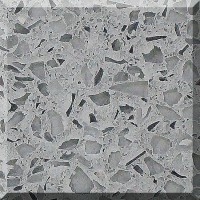 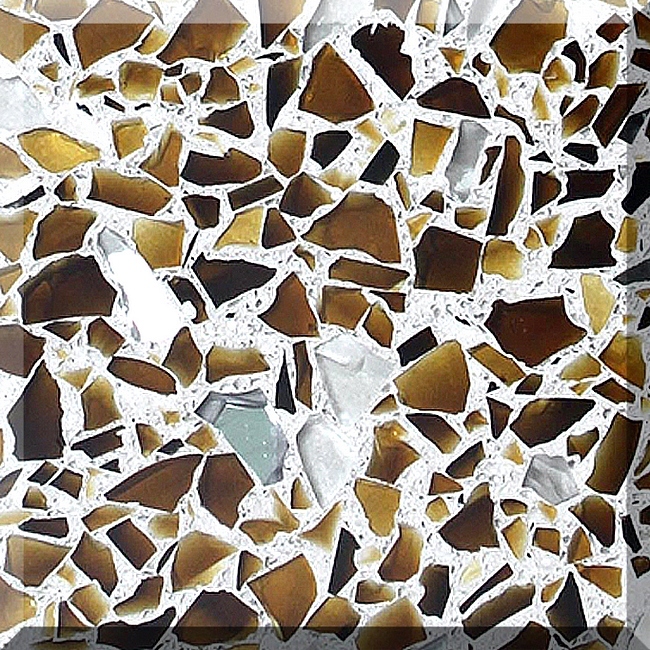 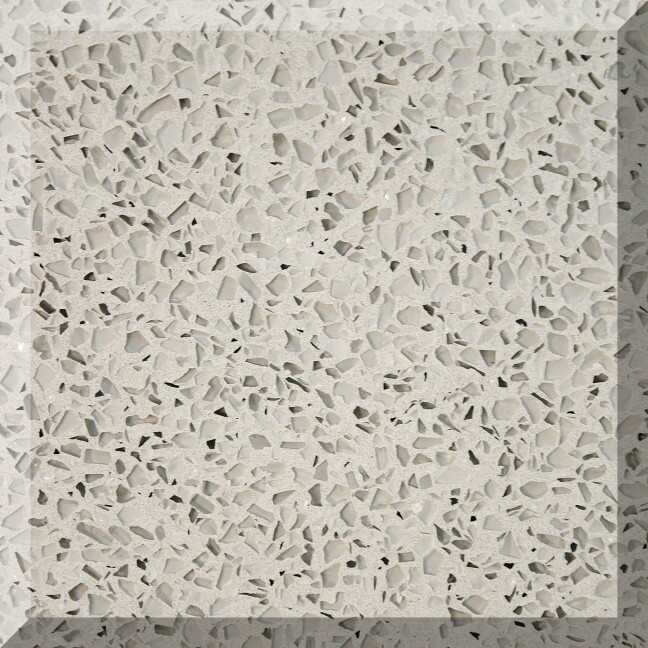 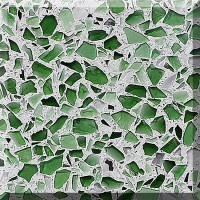 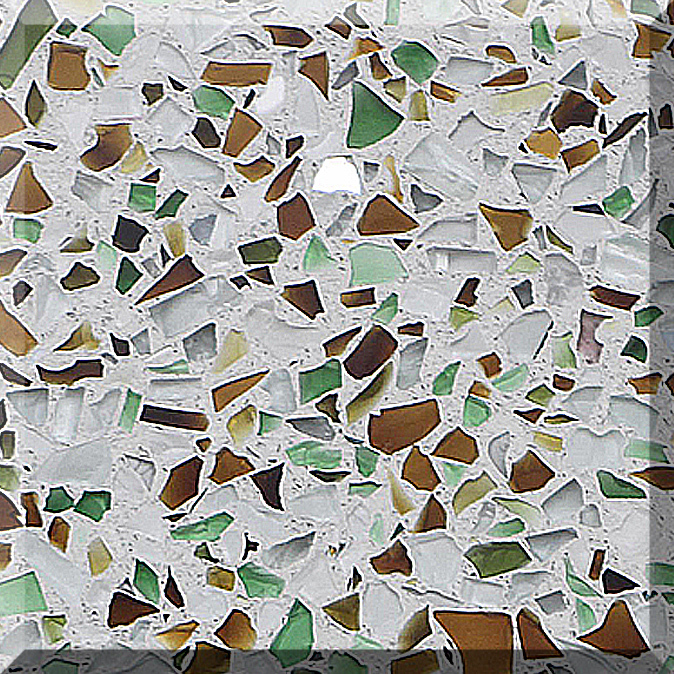 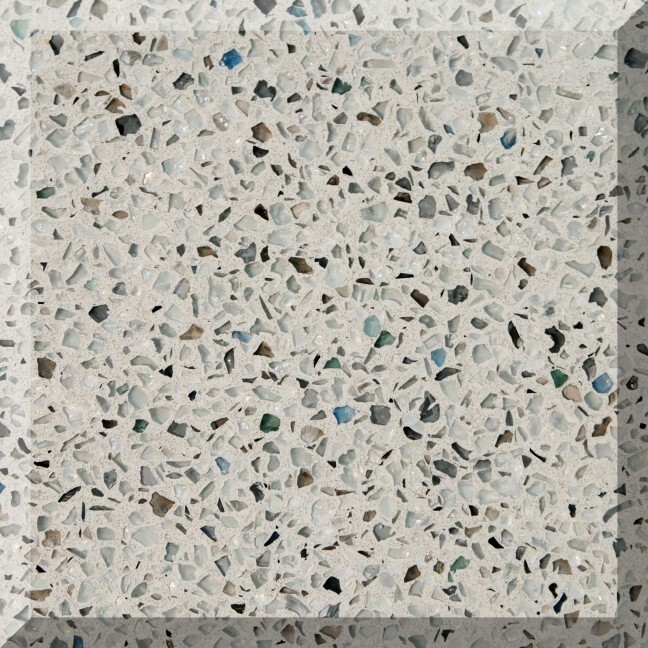 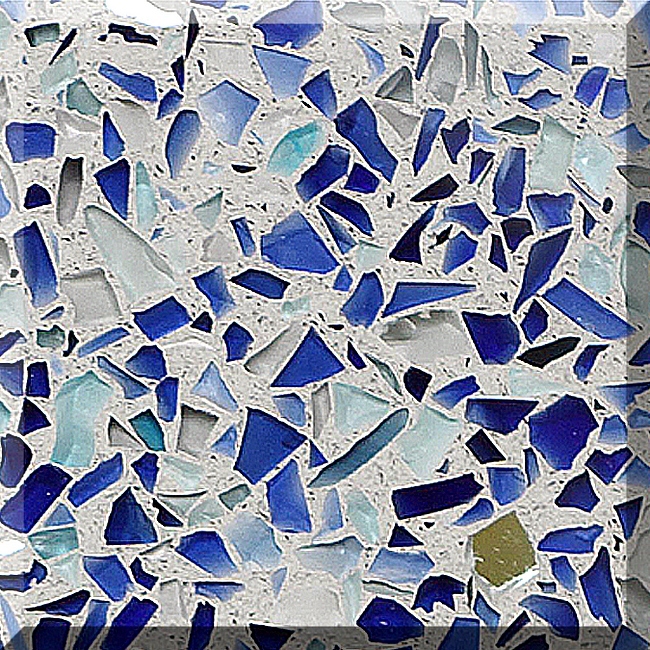 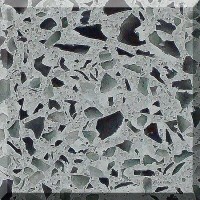 The first three are Glacier, Pearl and Cosmopolitan which offer a unique color pallet of exposed aggregate such as mother of pearl and 100% recycled glass. 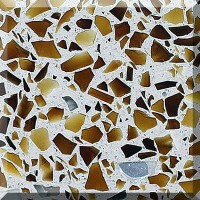 The last is Java with beautiful designs of flowing colors that are sure to bring an element of warmth to your home. 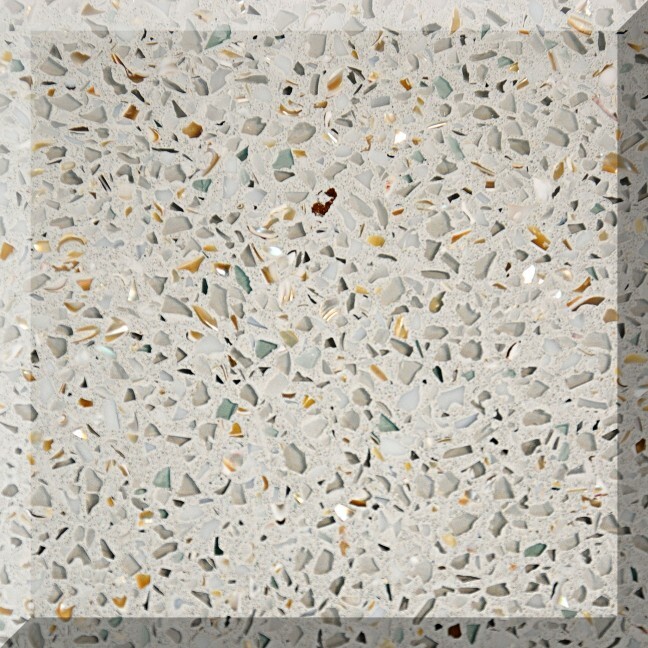 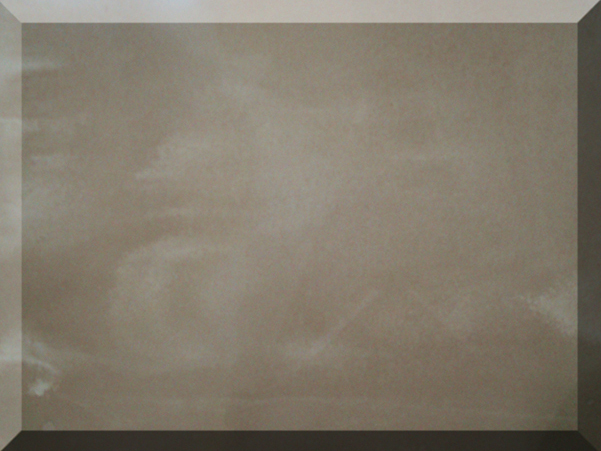 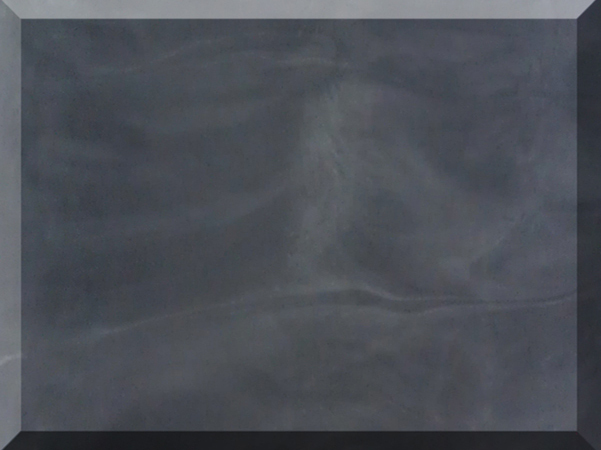 All of ModaCrete’s products are presealed at the factory with our premium Pamako Concrete Countertop Sealer. 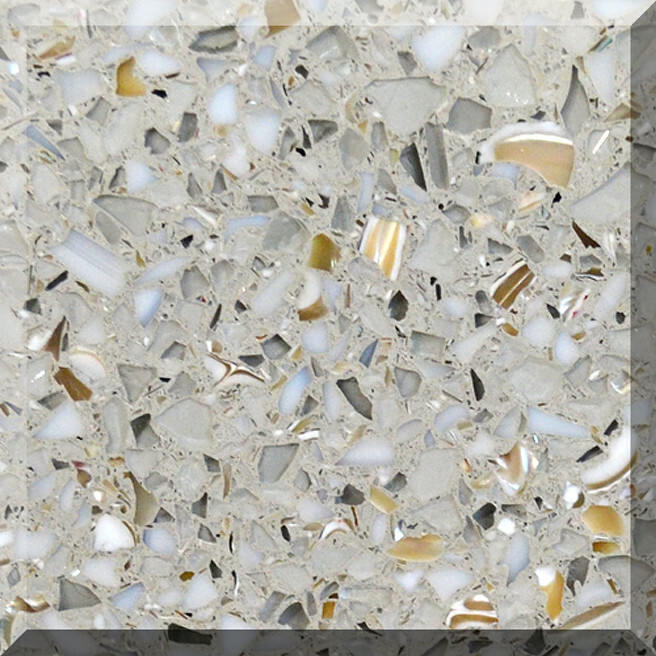 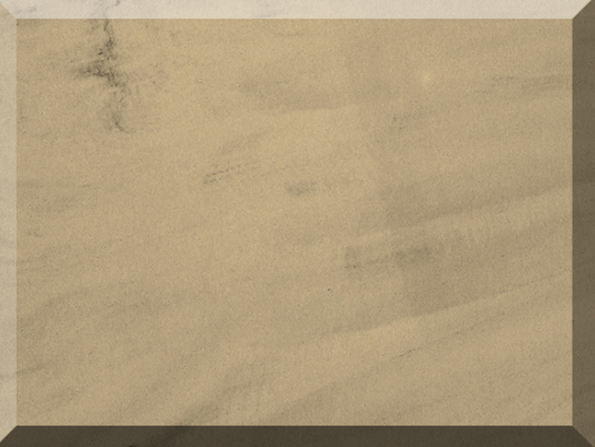 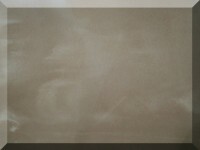 Our custom designed sealer delivers the highest level of stain and etch resistance for concrete countertops while maintaining excellent scratch resistance. 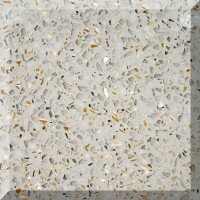 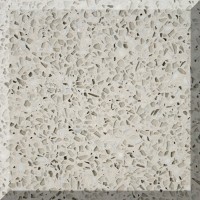 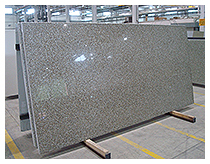 Our surfaces are applicable for both interior and exterior as well as food preparation areas.